Besides a dedication to data, Google's other key characteristic is a high regard for technical expertise. Tech savviness was so prized that, historically, it was one of the top factors in whether someone would get promoted to management. 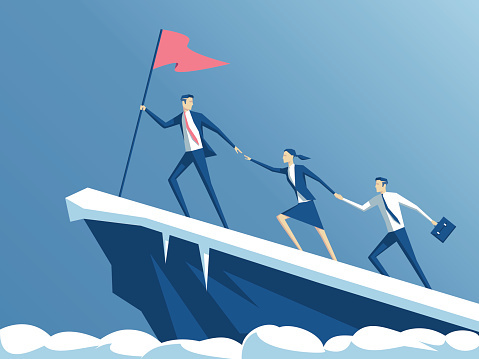 Interest in employees' well-being and success. People are more motivated and show greater job satisfaction when they know that the people they work under care about them. An interest in employees' career development. Good managers understand that we all do better when we all do better. Key technical skills. These aren't important because your manager will be doing hands-on work, by the way. They are important because it allows the manager to advise the team that they've assembled for the job. A brand is more than just a company logo, and it's bigger than any one particular product or service. Instead, it's the feeling that people get when they think about your company. It's what goes into the instinct they have regarding whether or not to make a purchase. A brand is also massively important in terms of how successful your marketing efforts will be in the long-term. 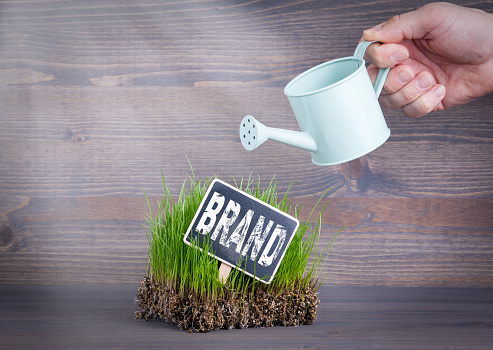 The impression someone has of your brand is something that occurs almost immediately. 48% of consumers say that they are more likely to become loyal to a brand if their first experience is a positive one, regardless of whether or not that experience actually took the form of a purchase. That means your brand must be protected at all costs, particularly in the real-time information age that we're now living in. People are being marketed to from nearly every angle. If you don't work hard to strengthen and hone your brand, you run the risk of being lost in the shuffle. Hope is not lost, however, as there are a few key things you can do to protect your brand as much as you can. One of the most important things you can do to protect your brand is focus on something that real-time information doesn't provide: consistency. According to one study, 90% of consumers expect that their experience with a brand will be similar across all channels - whether you're talking about print, in-person interactions, or digital content. Another study estimates that, on average, you really need about five to seven positive brand impressions with a consumer before they start to remember your brand in a similar light. This is good, but you need to remember that in a real-time information age, you don't necessarily have the time to wait for a consumer to initiate those impressions. Also, consider the fact that brands that are consistently presented are three to four times more likely to experience brand visibility. YOU must be reaching out to your audience by way of consistent, enjoyable and helpful experiences whenever and wherever you can. Increase the frequency of the print marketing collateral that you're putting out there and focus on being helpful, educational, and informative. Give people as many opportunities to experience your brand as you possibly can and your entire identity will benefit as a result. If brand visibility is something of a numbers game, you need to play those numbers as well as you possibly can. Don't wait for someone else to hopefully do it for you. Successful branding brings with it a wide range of different benefits, from increased customer loyalty to an improved image, to a relatable identity and beyond. But in an age where information is everywhere, your brand is something that you also need to work hard to proactively protect. If you don't, you run the risk of watching those important relationships with your audience begin to deteriorate. Work/life balance? No problem, right? But then those daily tasks start to add up and your nights start getting longer. You start going in on the occasional Saturday, then the "frequent" Saturday. Pretty soon you're so bogged down with your "to-do" list that you can't even think about taking that vacation with your family. Maintaining a proper work/life balance is a challenge, sure - but it's also a lot easier than you might think. 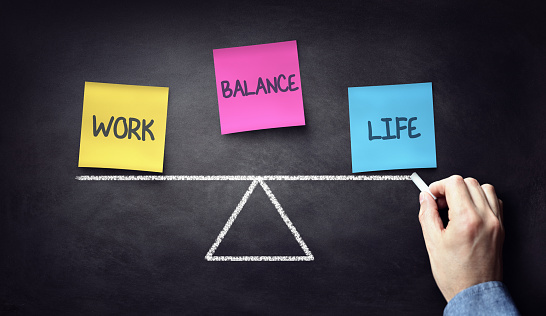 When the pendulum that is your work/life balance begins to swing decidedly in the direction of "work, work, work," you start to encounter a few key problems almost immediately. You're trying to do too much at the same time, and the quality of work tends to suffer. You're also getting burned out, which leads to less getting done because you lack the motivation to push on when you need it the most. As you begin to build your schedule each week, make sure to add leisure activities at strategic points when you'll need them. Don't be afraid to add "go to the movies" to your calendar for Thursday, or pencil in that lunch with your old college friend on Monday afternoon. Human beings NEED downtime to stay efficient. It's a way to periodically re-charge our batteries. It's the reason why people say you shouldn't cram all your studying into the night before a big test in college and should instead break your coursework down into smaller, more manageable chunks in the weeks proceeding that moment. The former is an absolute recipe for disaster, and the latter supports the way your brain operates. If you add in leisure items to your list of things to do, you'll enjoy the added benefit of being able to check them off said list throughout the week. When you do this, it releases endorphins into your brain - meaning that you get a boost of satisfaction from having accomplished something, anything, and you get to take a mental breather at the same time. None of this is difficult advice to follow - all it requires is some perspective about the things that matter most in life. Yes, work is important, but actually living your life is important, too.